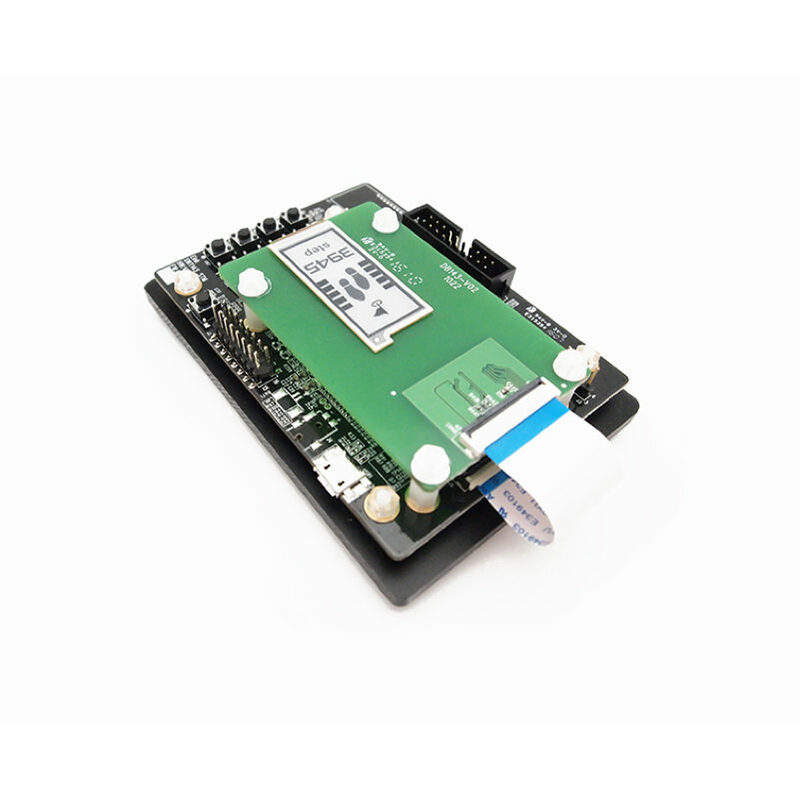 ICE with 6″ ePaper display (ED060KC1) demo kit allows E Ink clients to access the hardware and software of E Ink’s 6″ black and white ePaper display module for evaluation. 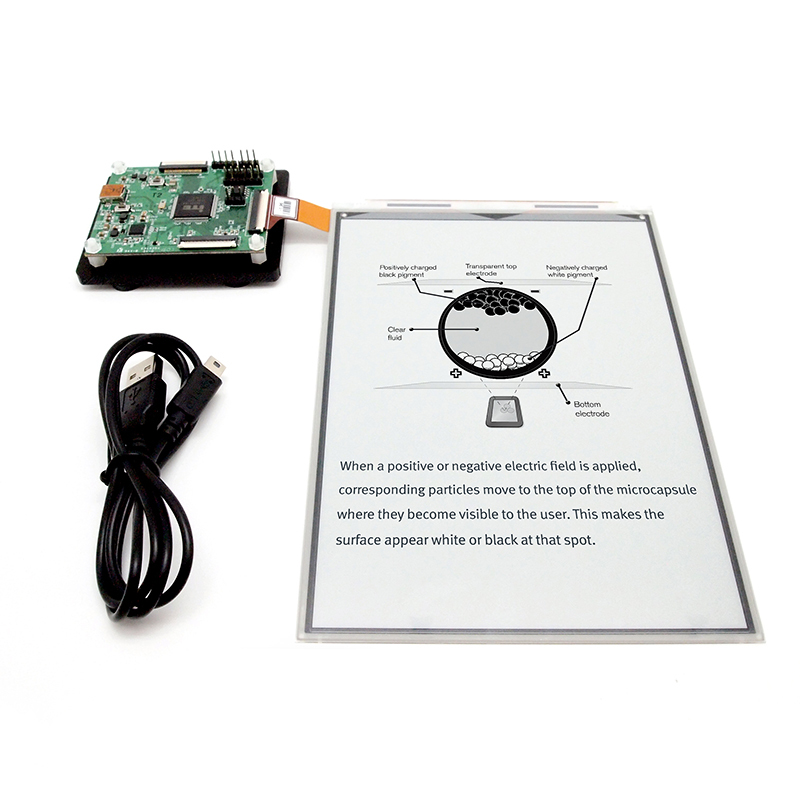 This kit demonstrates as a turnkey solution for those who are interested in designing with E Ink displays. 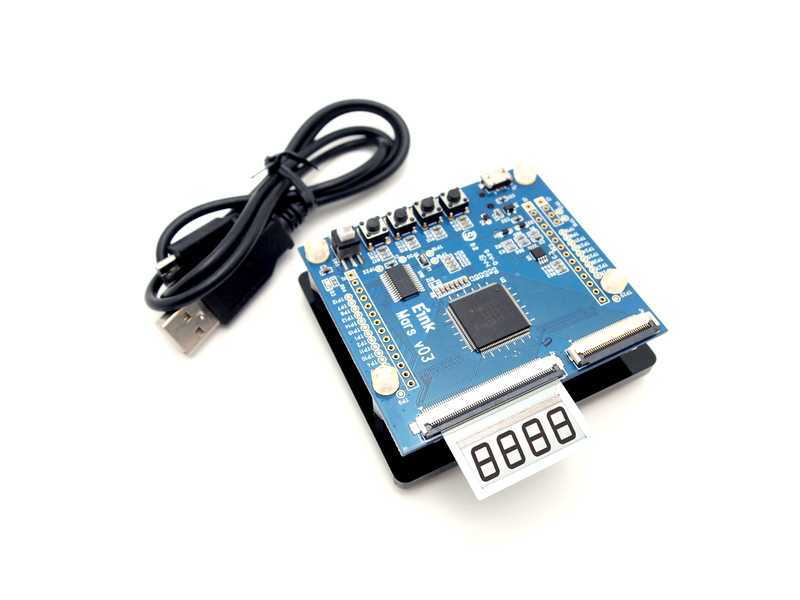 Hardware and software design support is available from E Ink directly. 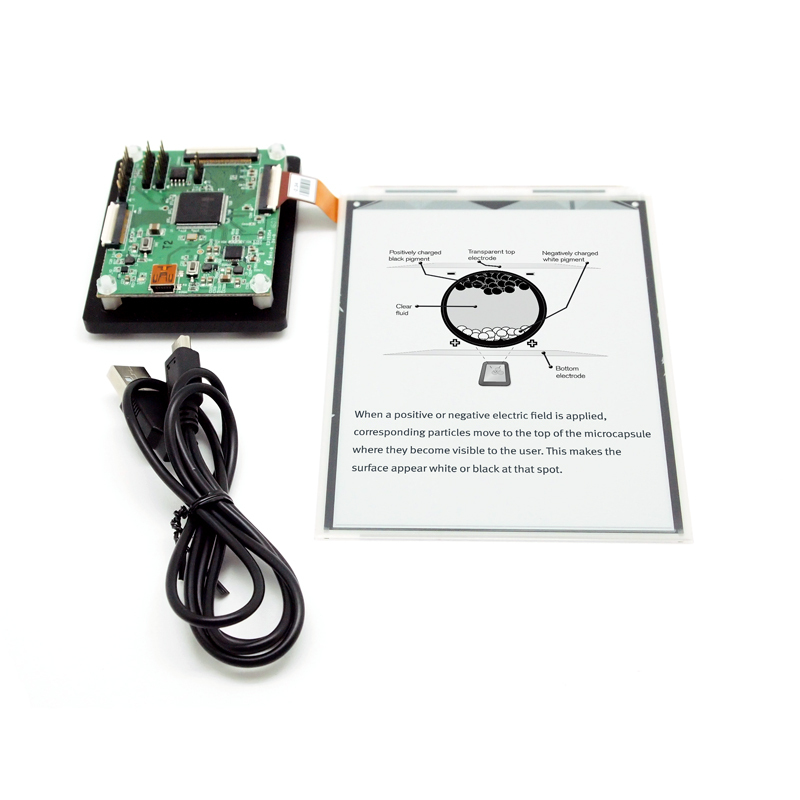 ICE with 7.8″ ePaper display (ED078KC1) demo kit allows E Ink clients to access the hardware and software of E Ink’s 7.8″ black and white ePaper display module for evaluation. 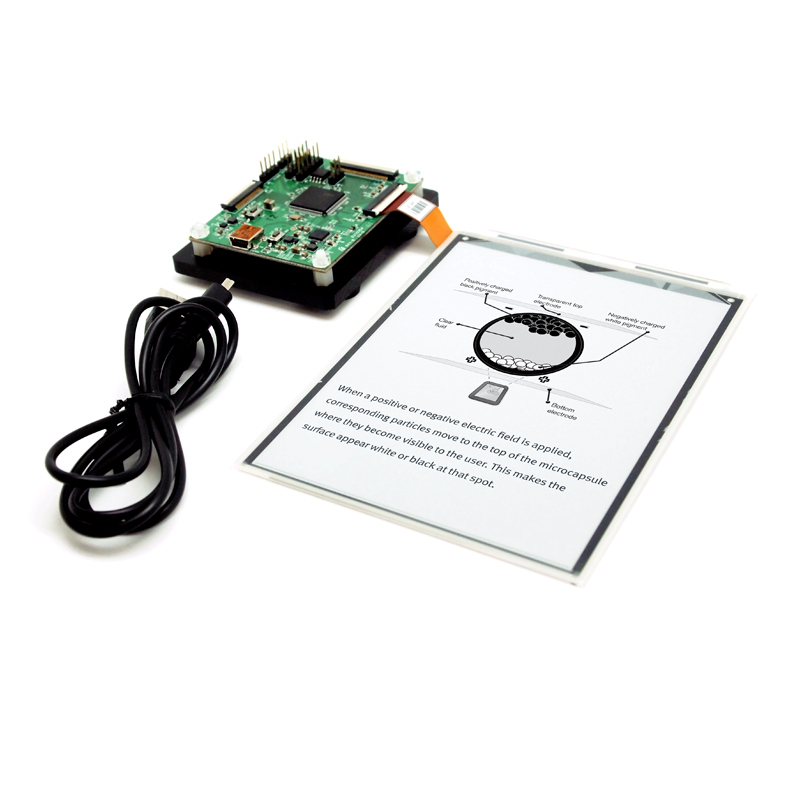 This kit demonstrates as a turnkey solution for those who are interested in designing with E Ink displays. 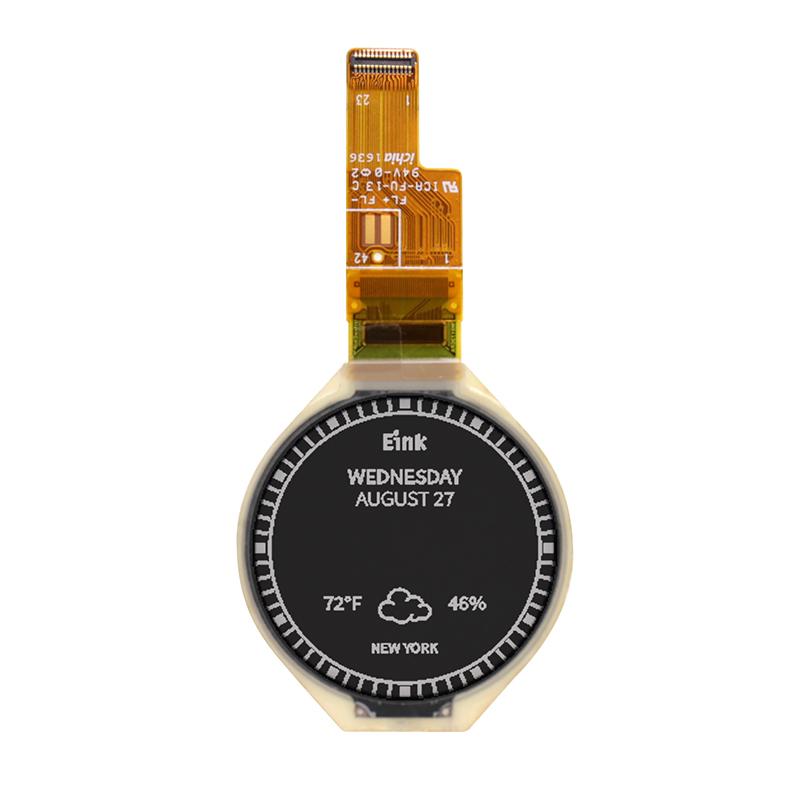 Hardware and software design support is available from E Ink directly. 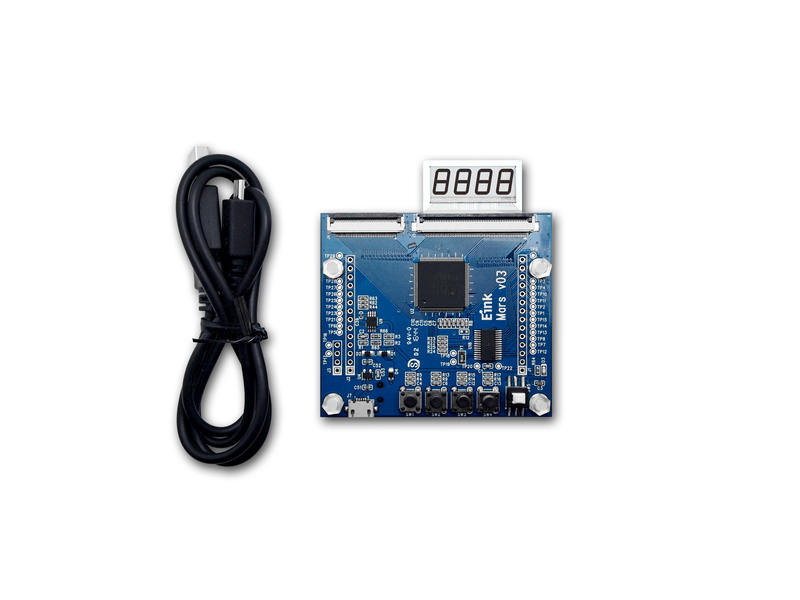 Mars with “4-Digit SDC” segmented display (SC010E2152) demo kit allows E Ink clients to access the hardware and software of E Ink’s “4-Digit SDC” Segmented, monochrome segmented display module for evaluation. 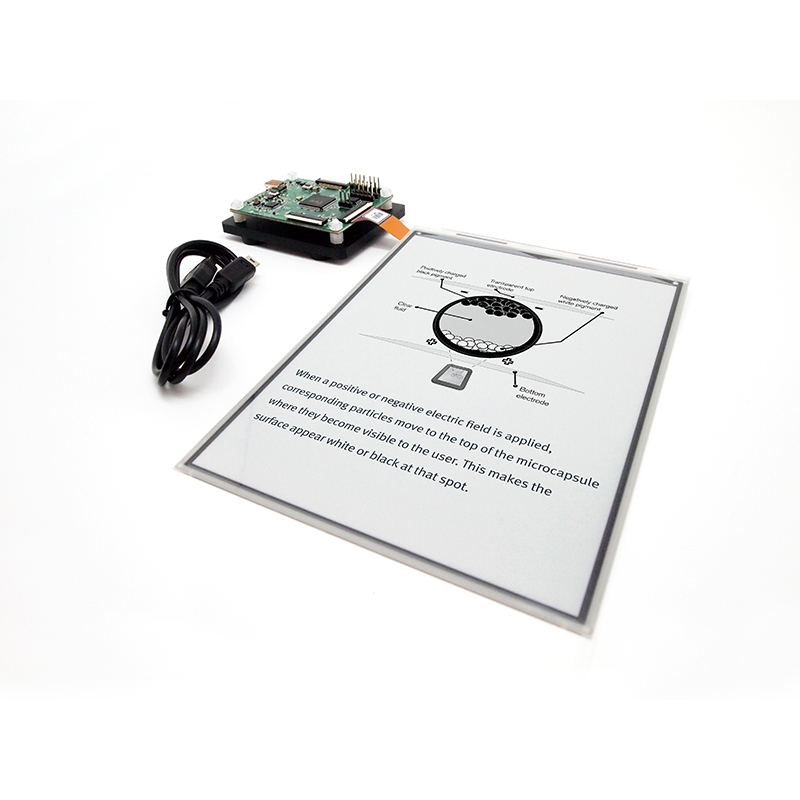 This kit demonstrates as a turnkey solution for those who are interested in designing with E Ink segmented displays. Hardware and software design support is available from E Ink directly.